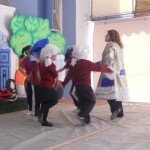 The 23rd of April is a symbolic date for world literature because the great writers, Miguel de Cervantes, William Shakespeare and Inca Garcilaso de la Vega all died on this day in 1616. 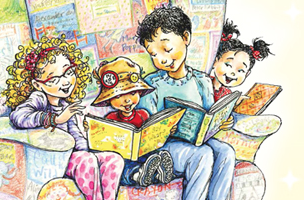 To pay a world-wide tribute to books and authors on this date UNESCO, encourages everyone, and in particular young people and children, to discover the pleasures of reading. 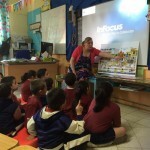 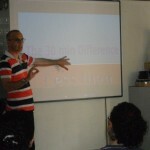 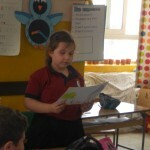 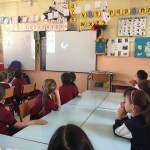 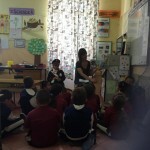 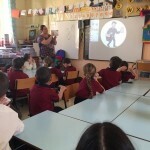 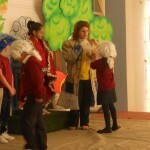 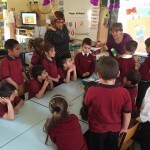 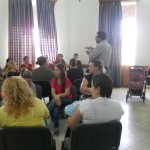 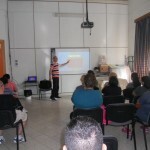 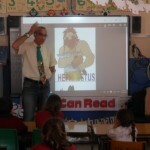 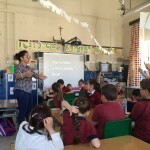 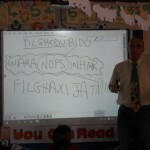 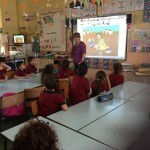 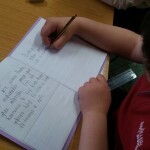 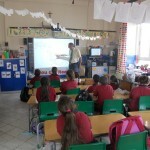 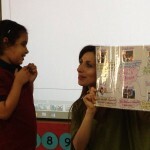 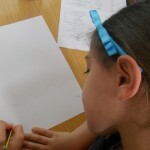 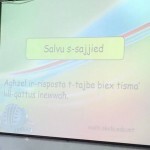 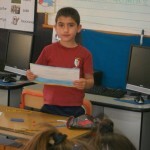 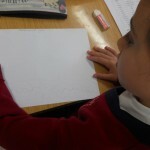 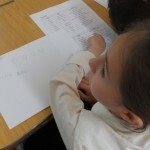 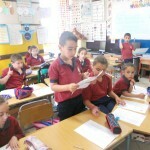 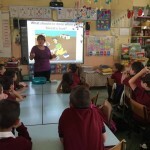 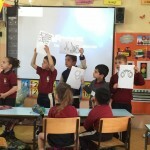 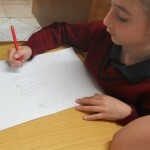 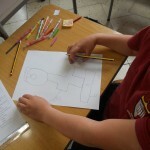 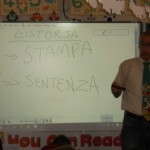 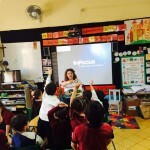 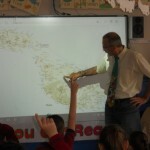 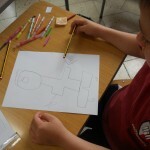 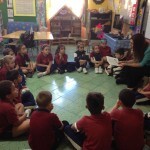 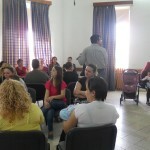 As in previous scholastic years , Zabbar Primary A decided to go a step further. 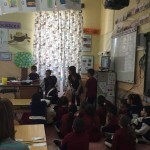 Instead of dedicating just one day to this event, the school planned a week full of activities that spanned across the whole school. 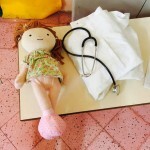 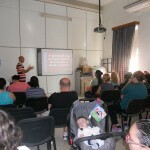 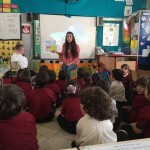 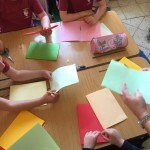 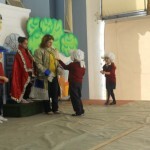 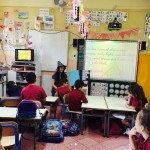 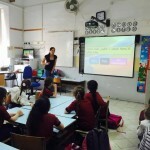 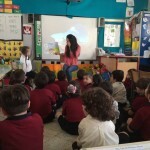 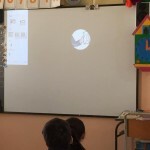 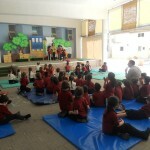 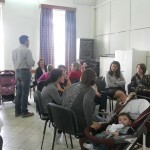 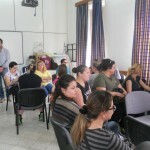 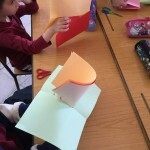 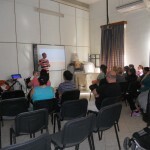 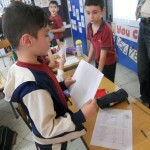 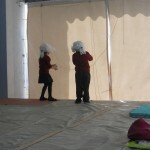 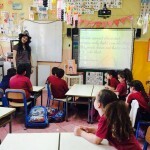 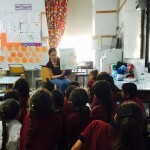 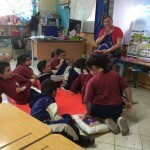 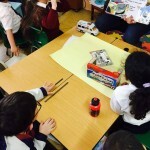 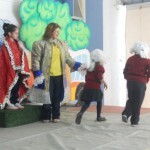 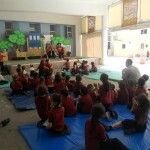 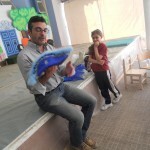 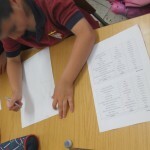 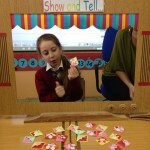 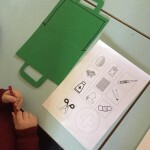 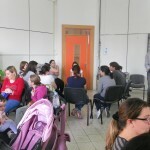 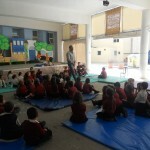 These activities, which were held from Monday the 18th of April till Friday the 22nd of April involved every pupil, from the three-year-olds in the kindergarten classes to the 7 year-olds in the Year 2 classes. 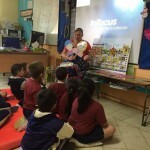 All the literacy initiatives held during this week were aimed at sending a strong message on the importance of literacy and the literate environment. 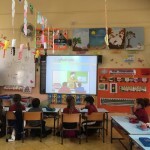 The overall purpose of the National Literacy Strategy for All (2014) to promote and enhance lifelong and lifewide high quality literacy practices among children, was also addressed.